CB JENI HOMES TRINITY floor plan. 3 bedrooms, 2.5 Baths, 1 Living, 1 Dining, Loft, Over-sized 2 car garage. 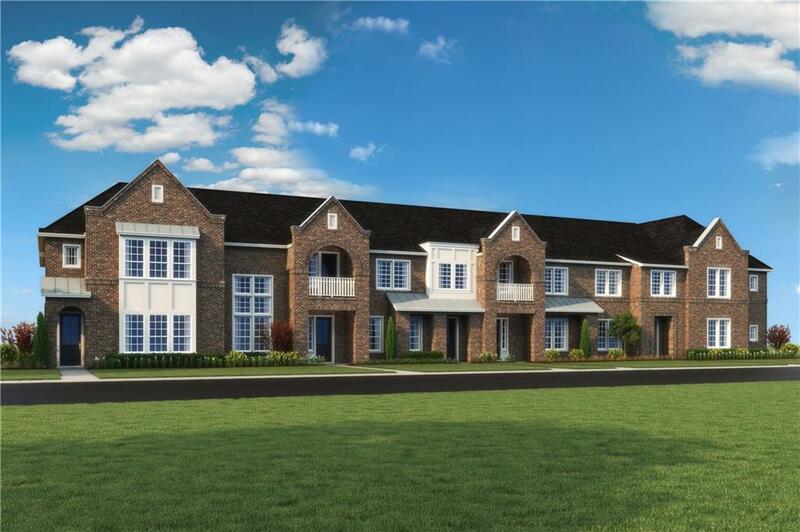 As the largest townhome floor plan in Appleâs Crossing, this home sets the bar for 2, 200 sq. ft. homes. With a large living room and open kitchen-dining area, the Trinity makes entertaining easy! The upstairs contains a large loft for additional entertainment or can even be used as a private retreat from the rest of the home. The stairs are tucked away and lead to a large master bed and master bath for the ultimate privacy and relaxation. 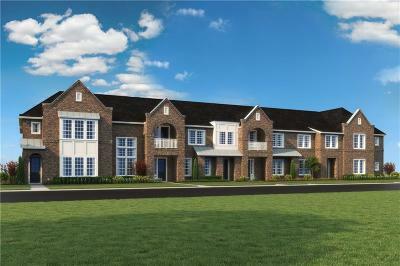 Come get a tour of this stunning floor plan today!